Baseball and jigsaw puzzles, two great past times that have been enjoyed by many generations now come together to create hours of family fun. These Old Glory jigsaw puzzles can be assembled and reassembled over and over. Or after you have assembled your puzzle, you can frame it and hang it. 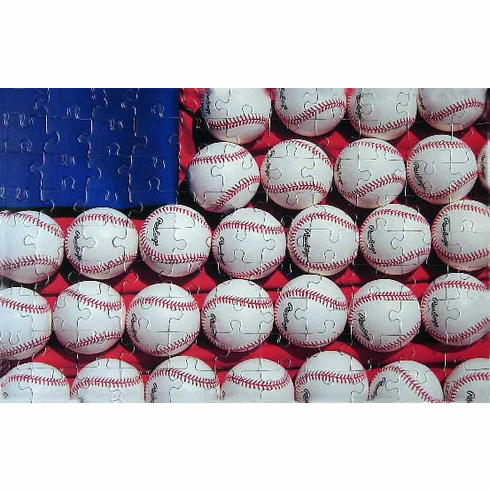 Each baseball puzzle is printed on photo quality paper with inks that will last for many years. Pick the challenging 308 piece size or the fun quick to assemble 99 piece puzzle.